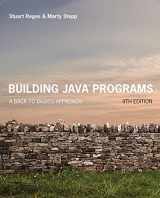 Java is one of the most popular programming languages in the world used by many millions of developers. 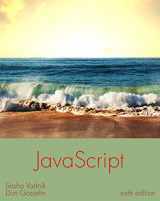 It provides an opportunity of using the code and applications created with the help of this language on any platform that supports it. 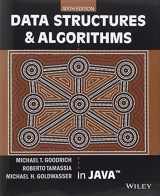 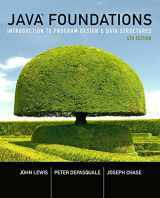 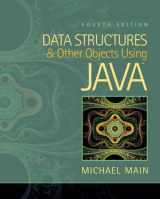 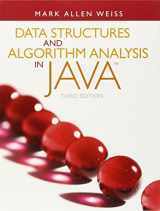 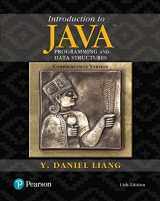 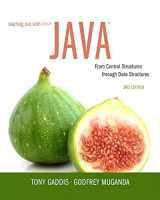 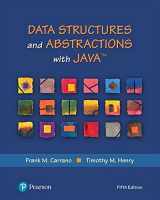 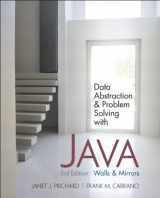 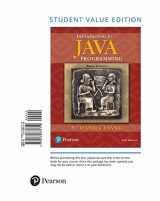 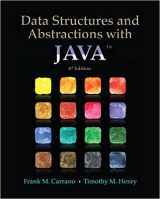 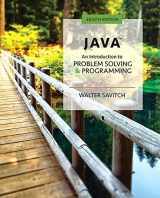 Textbooks on Java language teach how to create data structures and various algorithms starting from fundamental types and elements moving on to more complicated topics. 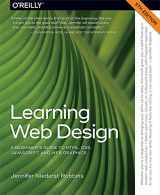 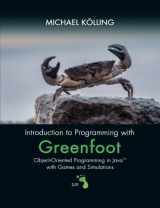 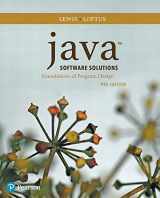 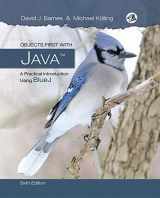 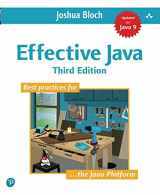 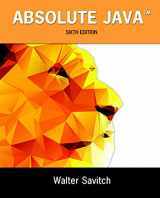 Java language is object-based, and the guides on it allow readers to create quality software systems as well as perform efficient algorithm analysis. 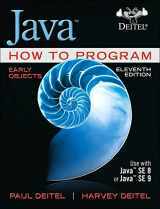 The textbooks also need to be up-to-date with the latest technological achievements. 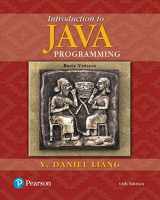 Moreover, real programming practice is important in order to learn better how to operate in Java language. 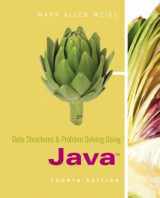 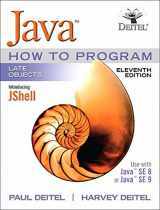 As this language is extremely popular and is continuing to remain such, and the amount of programs written in Java is growing, both used and new textbooks are very useful for the information technology students. 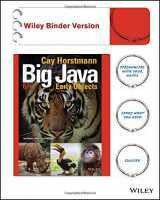 You can easily sell many of them on BooksRun.com at really good buyback prices and get cash in return, just search for a book you need using ISBN and see for yourself. 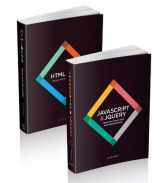 Shipping your books is free – leave the hassle of finding a suitable buyer to us!